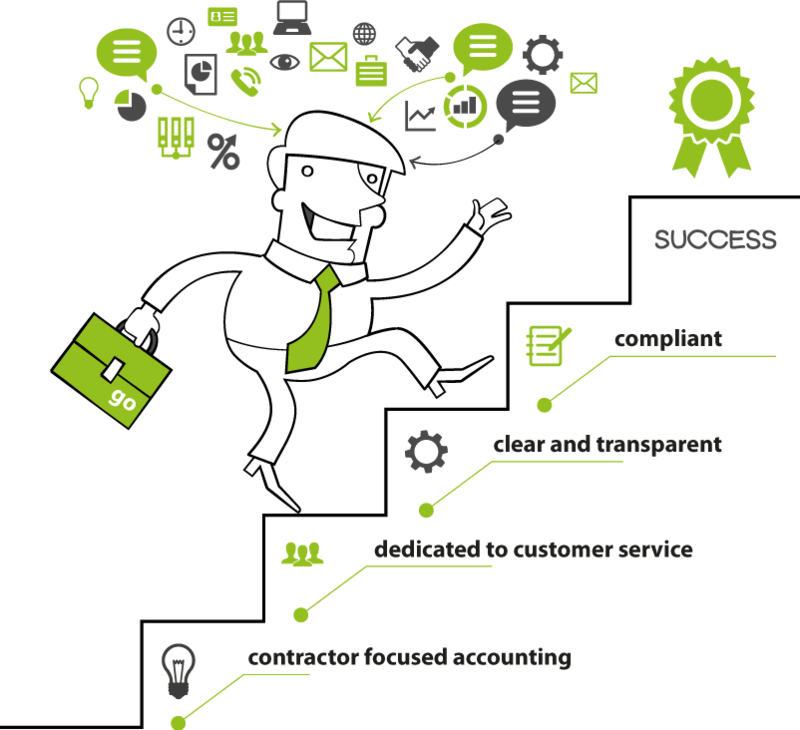 Agency Support - Go Accounting Ltd.
Goaccounting works with all types of contractors through its vast network of recruitment agencies. The sectors that we service include IT, Telecoms, Engineering, Creative, Healthcare, Driving, Media, Teaching and Construction. We are always keen to assist new agencies with their contractor payroll and specialist contractor accounting requirements.